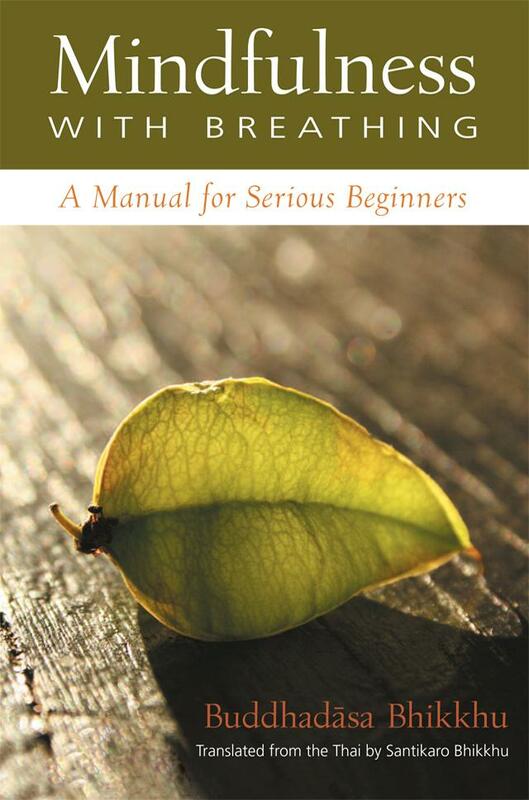 Mindfulness with Breathing: A Manual for Serious Beginners by Buddhadāsa Bhikkhu. Paticcasamuppāda : Practical Dependent Origination by Buddhadāsa Bhikkhu. Talks given in 1978 and made into and explanatory study guide to paticcasamuppāda entitled Paticcasamuppāda in the Words of the Buddha first published in 1979. Translated from the Thai by Stephen Schmidt. Reprint. The Corporate Body of the Buddha Education Foundation, Taipei, 2010. 114 p.
Two Dhamma lectures delivered to students at Thammasat University, Bangkok, in January 1966. Various handwritten notes by Buddhadāsa Bhikkhu. 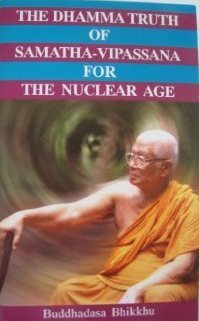 The Dhamma Truth of Samatha-Vipassana For the Nuclear Age by Buddhadasa Bhikkhu. Lecture delivered on 31st March 1984 at Suan Mokkhabalarama . Translated from the Thai by Santikaro Bhikkhu. Atammayatarama Buddhist Monastery, Woodinville, 2011. 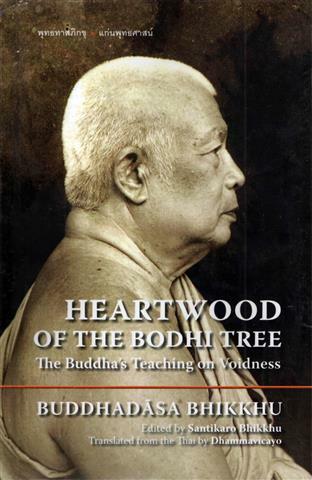 40 p.
Article prepared by Ajahn Buddhadasa on 7th April 1988 ('Message from Suan Mokkh'). Edited and with a foreword by Santikaro Bhikkhu. Reprint. Dhammadana Foundation, Chaiya, . 159 p.
A Dhamma lecture delivered on 21 April 1970. Translated from the Thai by James Ratana Nantho Bhikkhu. Reprint. Dhammadana Foundation, Chaiya, . 45 p.
Transl. from the Thai (ไม่มีศาสนา) by Bhikkhu Puñño. Revised by Santikaro Bhikkhu. Reprint. Dhammadana Foundation, Chaiya, . 42/vii p.
A lecture presented to foreign meditators on 10th February 1988 at Suan Mokkhabalārāma. Translated from the Thai by Santikaro Bhikkhu. Atammayatarama Buddhist Monastery, Woodinville, 2015. 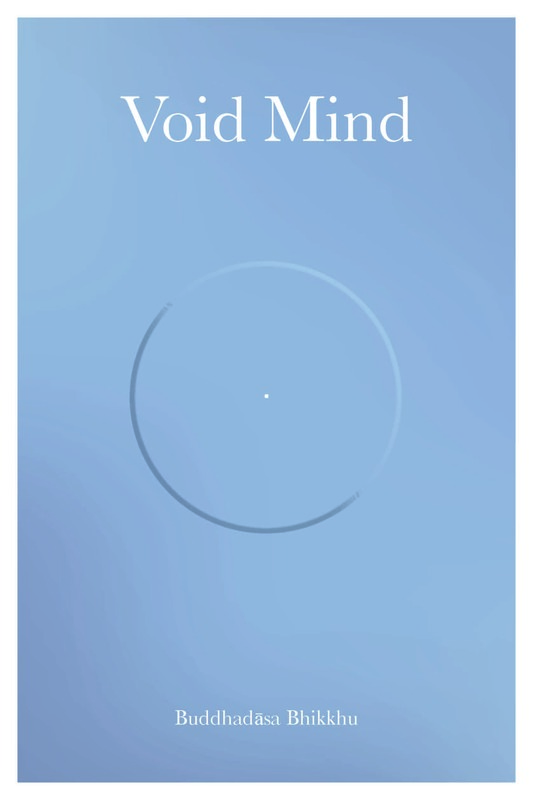 40 p.
Void Mind by Buddhadāsa Bhikkhu. Two Dhamma lectures delivered on 10th & 17th July 1982. Ānāpānasati Mindfulness with Breathing: Unveiling the Secrets of Life (a manual for serious beginners) by Buddhadāsa Bhikkhu. Getting Started in Mindfulness with Breathing: Accessible, Beginning Steps for Ordinary People by Buddhadāsa Bhikkhu. From an article written on 28th August 1948. Happiness and Hunger by Buddhadāsa Bhikkhu. From a talk given to foreigners attending a meditation course at Suan Mokkh, on 7th May 1986. Translated from the Thai by Santikaro Bhikkhu. 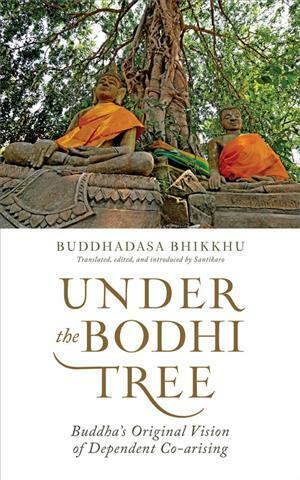 Reprint on the occasion of the 110th Anniversary of Buddhadasa Bhikkhu: Sponsored by Moon Kotalas. 2016. 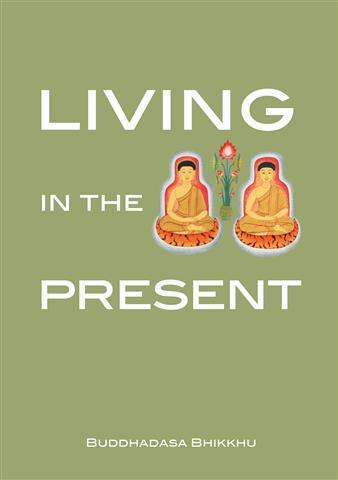 48 p.
Living in the Present without Past, without Future by Buddhadāsa Bhikkhu. A lecture presented on 31st July 1982 at Suan Mokkhabalārāma. Translated from the Thai by Dhammavidū Bhikkhu. Bilingual edition. Watkhao Wanchainavarat, Nakorn Ratchasima, . 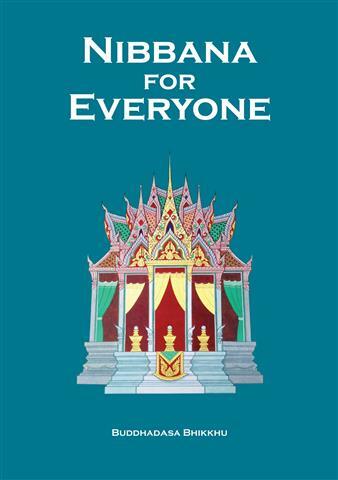 72 p.
Nibbāna for Everyone by Buddhadāsa Bhikkhu. An article written on 3rd April 1988 at Suan Mokkhabalārāma, Chaiya. Adapted and translated from the Thai by Santikaro Bhikkhu. Nalanda Buddhist Society Malaysia, Selangor, May 2017. 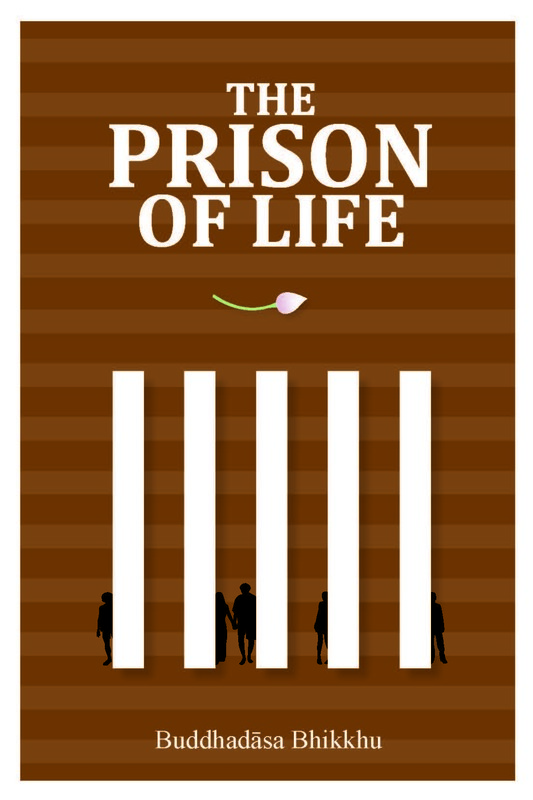 9 p.
Adapted and translated from the Thai by Santikaro Bhikkhu. Reprint. Nalanda Buddhist Society Malaysia, Selangor, July 2017. 9 p.
Kamma in Buddhism by Buddhadāsa Bhikkhu. An article written on 7th April 1988 at Suan Mokkhabalārāma, Chaiya. Translated from the Thai by Dhammavidū Bhikkhu. Nalanda Buddhist Society Malaysia, Selangor, May 2017. 21 p.
A Single Bowl of Sauce: Teachings Beyond Good and Evil by Buddhadāsa Bhikkhu. Being a collection of twelve teachings published on the occasion of Tan Ajahn's 111th anniversary: "Help, Kālāma Sutta, Help!," "The Three Wishes," "Exchanging Dhamma While Fighting," "The Basic Nature of Human Life," "Disadhamma: The Meaning of the Six Disas," "Agridhamma: The Duty of Professional Agriculturists," "Buddhadāsa on Economics" (interview), "A Single Bowl of Sauce Solves All the World's Problems," "The World and the Dhamma," "Beyond Good and Evil" (interview), "Let's All Be Buddhadāsas," "The Third Wish: To Lead the World out of Materialism." Translated from the Thai by Dhammavidū Bhikkhu. Reprint. Nalanda Buddhist Society Malaysia, Selangor, July 2017. 21 p.
Translated from the Thai by Santikaro Bhikkhu. Nalanda Buddhist Society Malaysia, Selangor, 2017. 20 p.
Several talks to foreign meditators given at Suan Mokkh. Translated from the Thai (คู่มือ อานาปานสติ-ภาวนา) by J. Ratana Nantho Bhikkhu. Trilingual edition (Thai/English/Chinese). Reprint for the Council of Thai Bhikkhu in the USA annual meeting on 21-24 June 2018. Thammasapa & Buenluentham Foundation, Bangkok, 2018. 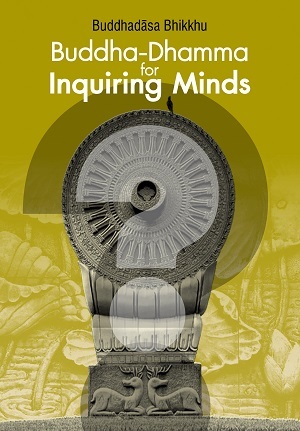 388 p.
Buddha-Dhamma for Inquiring Minds [ex. 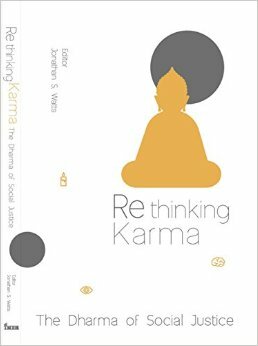 Buddha-Dhamma for Students] by Buddhadāsa Bhikkhu. Translated from the Thai (ธรรมะกับนักศึกษา) by Ariyananda Bhikkhu. Revised by Santikaro Upasaka. Atammayatarama Buddhist Monastery, Woodinville, 2018. 103 p.